Reggae singer and songwriter Chronixx and the Zinc Fence Redemption Band have been confirmed to headline the first ever Kampala Love Live Music Experience organized by Talent Africa to take place on Friday the 17th of June at the Ndere Cultural Centre alongside locally acclaimed musicians and bands. This will be Chronixx’s first performance off his Soul Circle Africa Tour ahead of shows slated in Kenya, Ethiopia and South Africa. 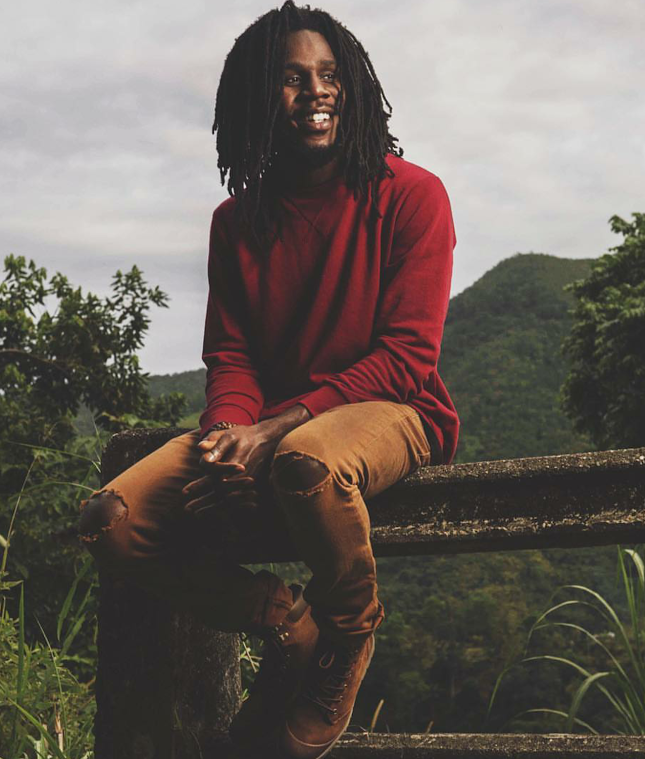 Real names Jamar Rolando McNaughton, Chronixx, has ignited a torch in people’s hearts the world over and is confidently lighting the path for an entire generation of youths to rediscover roots and culture. Born October 10, 1992, Chronixx was musically nurtured from an early age by his father, the artist Chronicle, and grew up surrounded by the likes of Burro Banton, Norris Man and Gregory Isaacs. His remarkable ascension in the music industry was in full effect when he began harmonizing for artists such as Lutan Fyah and providing production assistance for tracks sung by Konshens, Honorebel, Popcaan and others. With hits like “Smile Jamaica” and “Here Comes Trouble off his 2014 ‘The Dread & Terrible’ Project which topped both the Billboard and iTunes reggae charts. 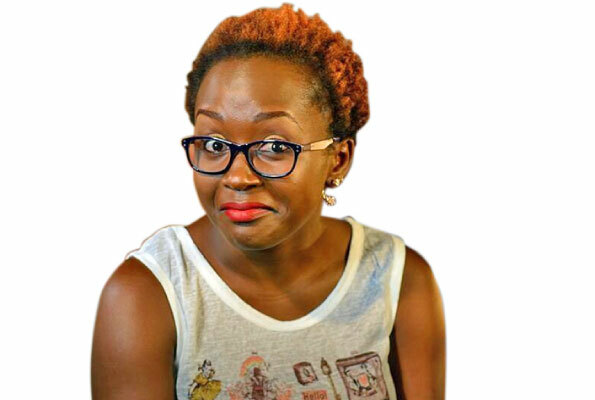 Patrons of the “Kampala Love Life Music Experience” can expect to be wowed by the young artiste’s striking vocals and alluring stage presence while rocking to the sounds of his eclectic singles. 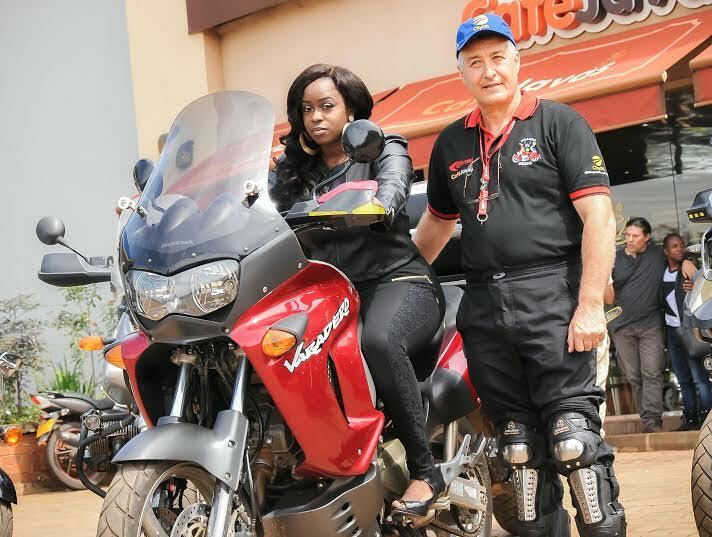 “The Kampala Love Live Music Experience is a new event that will happen twice a year on the Ugandan social calendar,” said the Talent Africa CEO and renowned event organizer, Aly Allibhai. “Each event will bring trending international artists fused with top local artists and bands. Each event will have a musical theme; the theme for the first edition is the “Reggae Revival” and we are excited to host one of the world’s leading reggae acts – Chronixx from Jamaica,” he added.